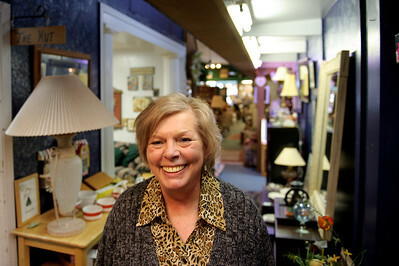 Judy Offner is the manager of Harbor Bazaar which opened Feb 4th. 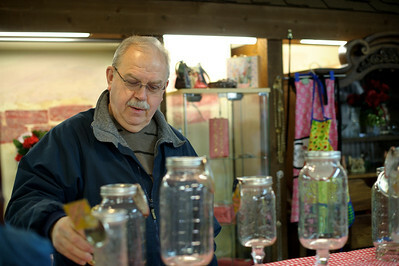 The shop feature merchandise from 13 hand-crafting vendors renting space inside the 800 square foot building. 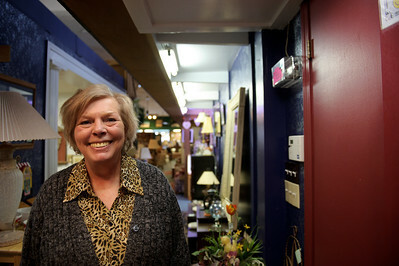 They have a variety of hand-made items for sale, including jewelry and accessories.